This problem piqued the interest of Solomon and her co-authors last October, when the ozone hole reached a record size of 23 million square kilometres (9 million square miles); some 20 per cent larger than the previous year. “This was very unexpected, and we thought that the reason might have to do with volcanoes,” Solomon said, explaining that the aerosols released during volcanic eruptions contribute to polar stratospheric clouds, creating additional surface area for ozone-destroying reactions to occur. 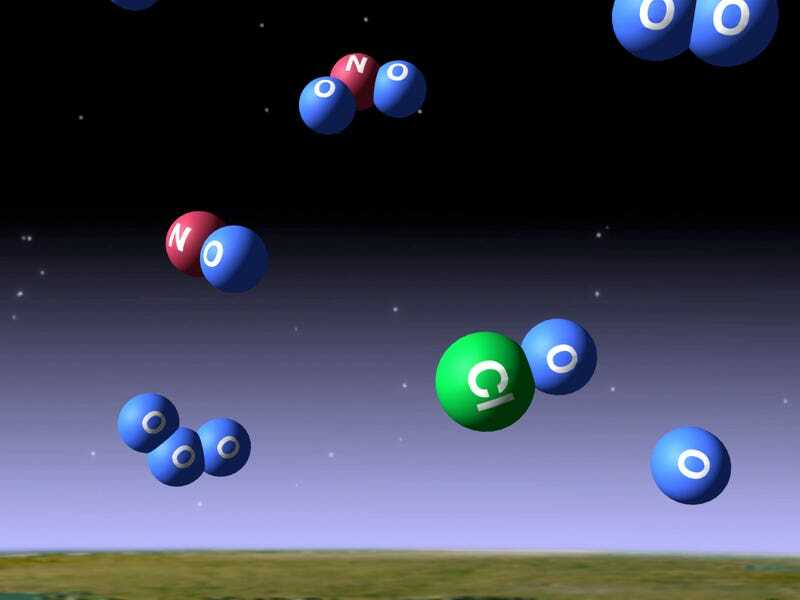 “We found that because there is less chlorine in the atmosphere, the ozone hole is opening about ten days later than it used to,” Solomon said. “That has a huge effect on the September average.” Overall, Solomon’s analysis showed that the September ozone hole has shrunk by an average of 4.5 million square kilometres (1.7 million square miles) since 2000.